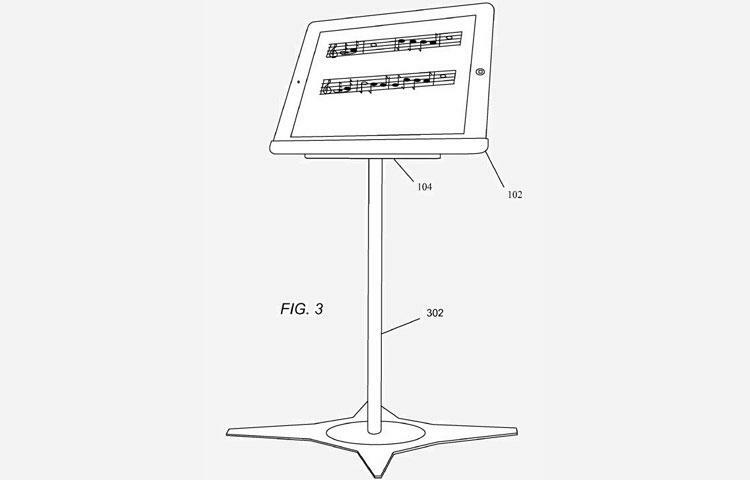 A newly revealed Apple patent could see your iPad showing up in all sorts of new locations thanks to a magnetic stand. 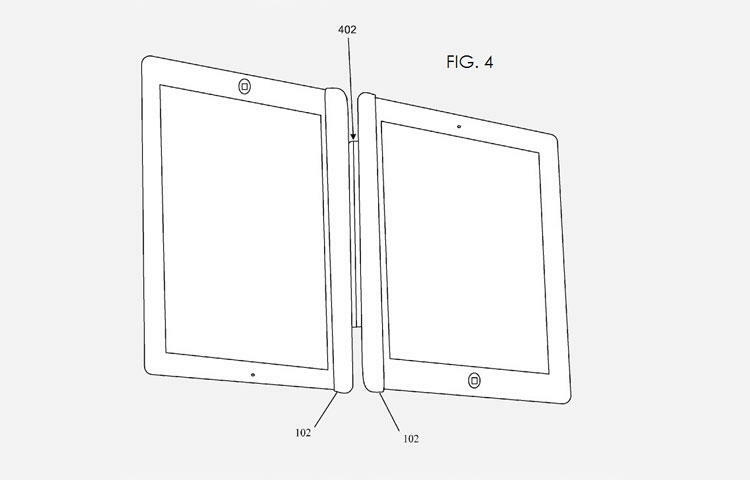 Patently Apple has uncovered a recently released Apple patent for a magnetic iPad stand that could have numerous unique uses. The filing originally occurred in Aug. 2011, but was only released to the public on Feb. 28 of this year. People have been coming up with all sorts of unique ways to hold their iPads for various use case scenarios, but Apple’s magnetic stand would ease all of that frustration when your idea doesn’t work by allowing you to use a magnetic stand. While some of the examples in the patent are somewhat crazy – is anyone going to buy two iPads to use one as a keyboard and the other as a monitor? 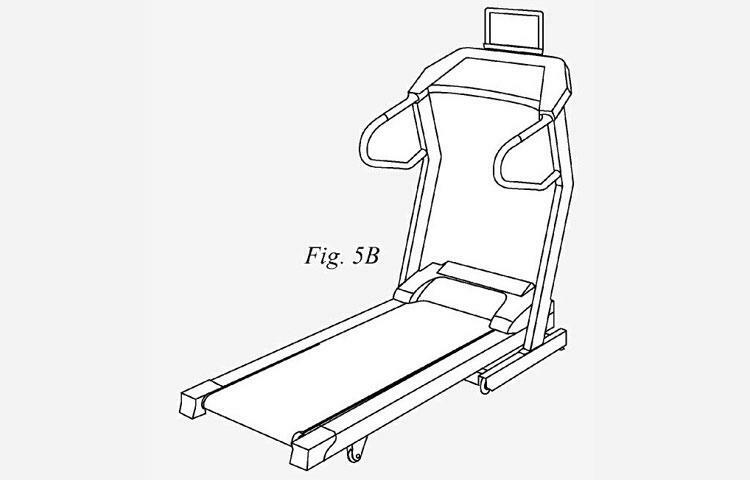 – concepts such as attaching it to treadmill seem like a real winner. The music stand application of this solution alone would thrill a lot of musicians. As a former member of a high school band, I would have dearly loved to never have to turn a piece of sheet music during a performance again. 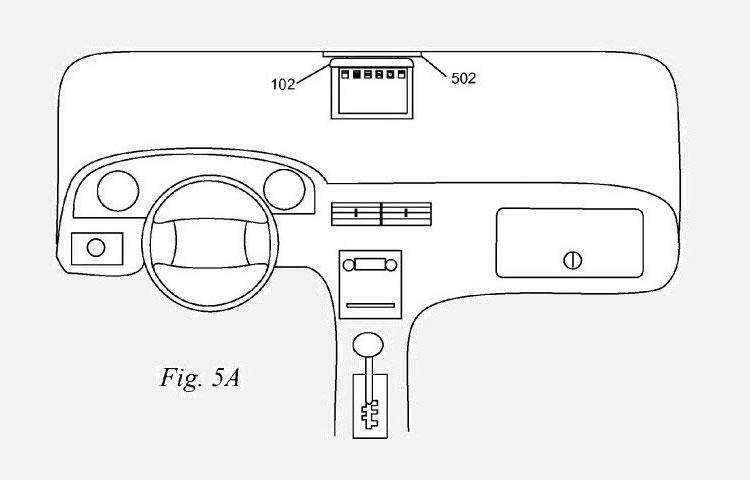 As with all patents, there is no guarantee that this will come to market, but it seems like one of those ideas that really should. If Apple wants to expand the possible uses of the iPad, this seems like a no brainer.